With a hint of traditional architecture, the place offers rooms with an earthy toned decor. Sai Leela is an absolute delight to stay in. The stylish hotel has been crafted to perfection in every corner. The hotel has an exuberant look and it welcomes you with open arms. The rooms are super stylish and decorated with modern wooden furniture for a comfortable stay. There is a warm seating space available in the rooms along with big beds and enough storage compounds. 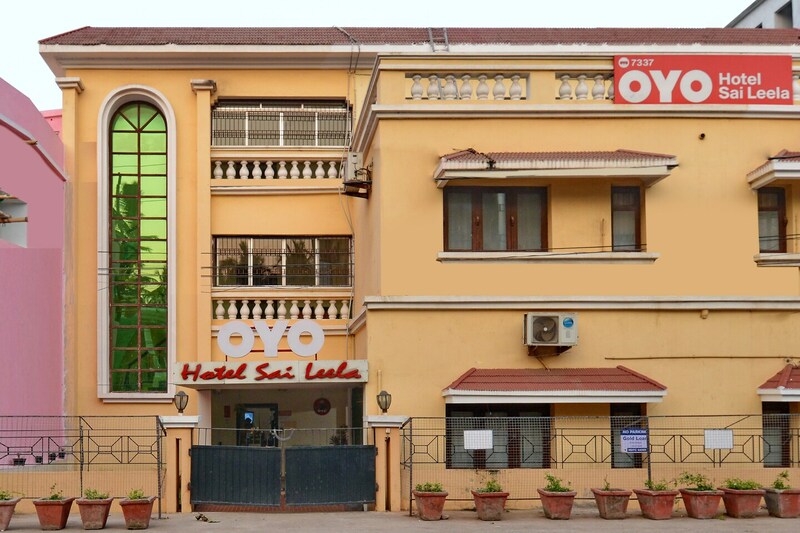 For a relaxed and convenient stay, facilities such as power backup, parking facility and free Wi-Fi are also offered by the hotel. CCTV cameras are installed across the hotel for the security of your stay. Visitors can reach top tourist spots including the beaches within a few minutes from the hotel.